The Vortex G25 is outfitted with Intel’s 10th generation “Coffee Lake” CPUs. Users can choose from the Core i7-8700 or the Core i5-8400. Graphics options include either an Nvidia GeForce GTX 1070 or a GeForce GTX 1060. All configurations come with one stick of 16GB DDR4, but users can expand that to up to 64GB on their own. Storage option is locked at one 256GB M.2 SATA SSD plus one 1TB HDD. 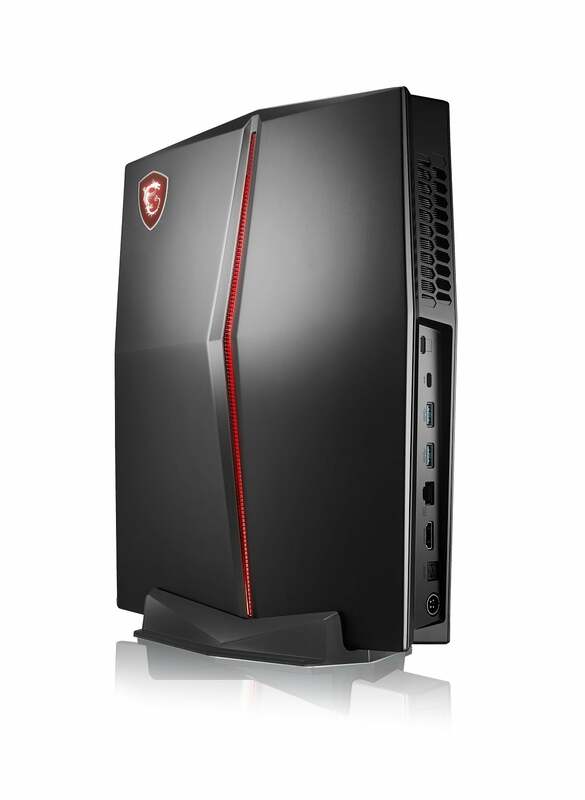 The MSI Vortex G25 is available now at Newegg and other major retailers.